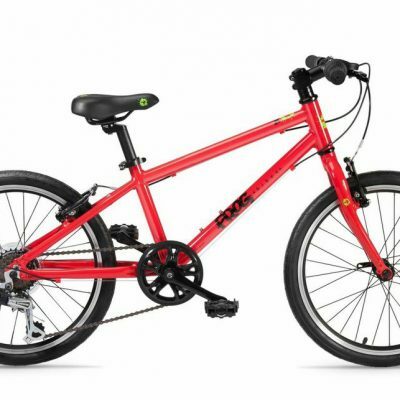 What is a Balance Bike? A balance bike is where a child’s cycling life begins. The Frog Tadpole bike is effectively a toddler’s bike without pedals and helps the child to develop the necessary balance to cycle. 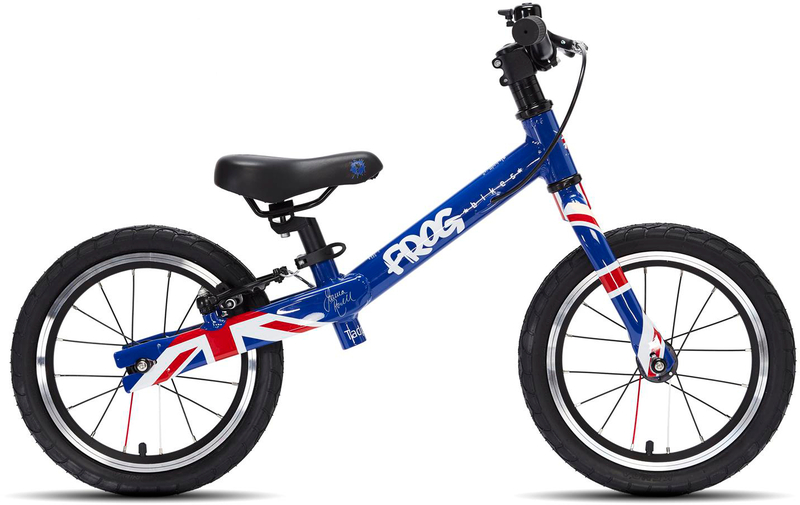 A great alternative to using stabilisers. 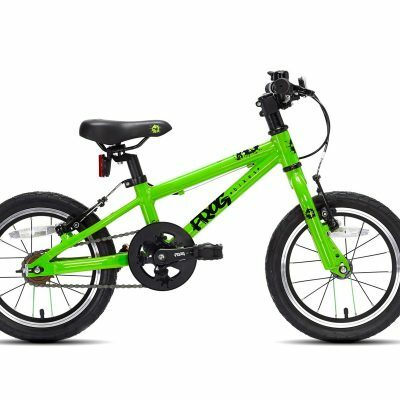 The Tadpole Plus is a great first bike and helps the child to achieve the necessary balance to cycle. 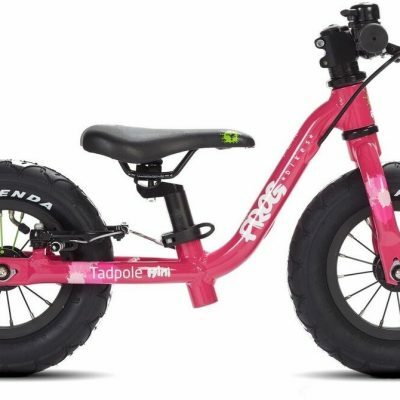 The Tadpole + is suitable for children aged 3 and 4 with a minimum inside leg of 38cm.